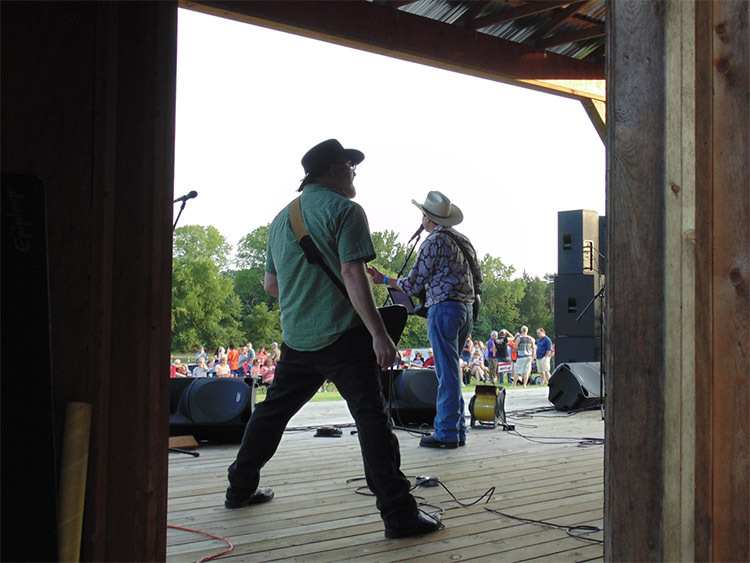 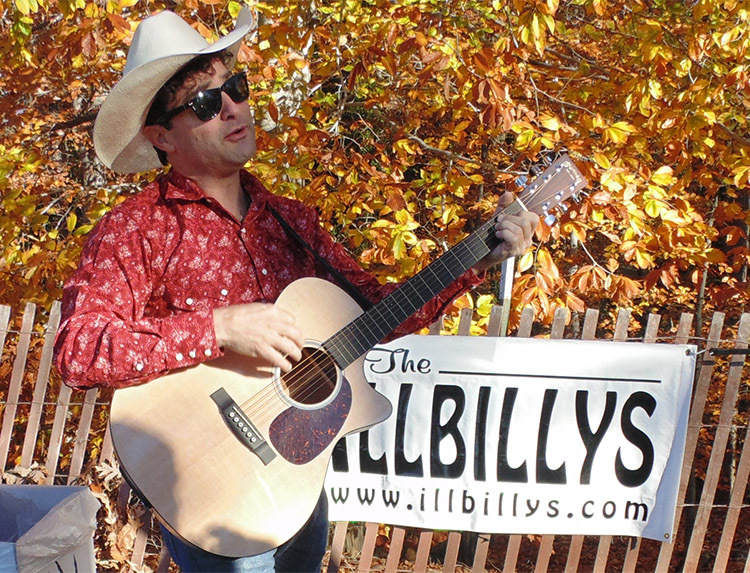 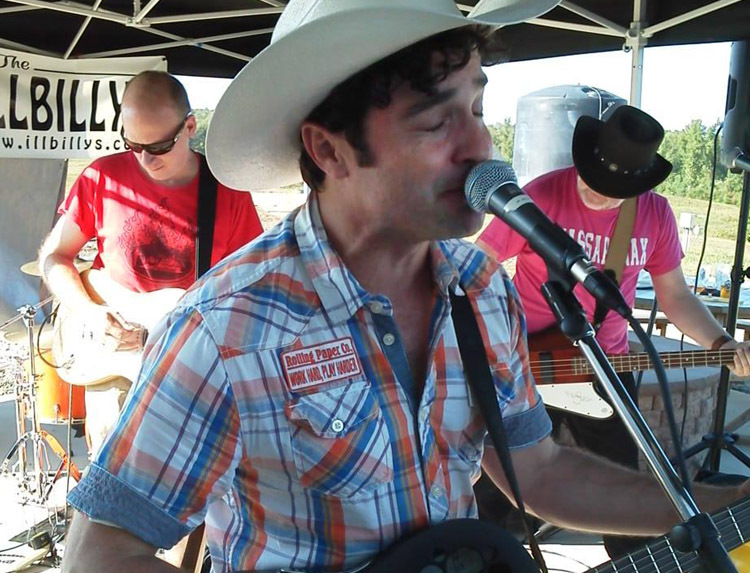 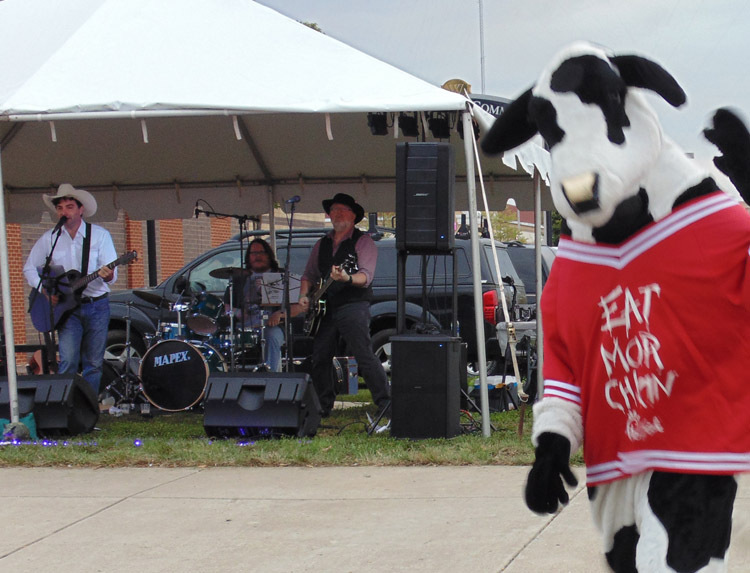 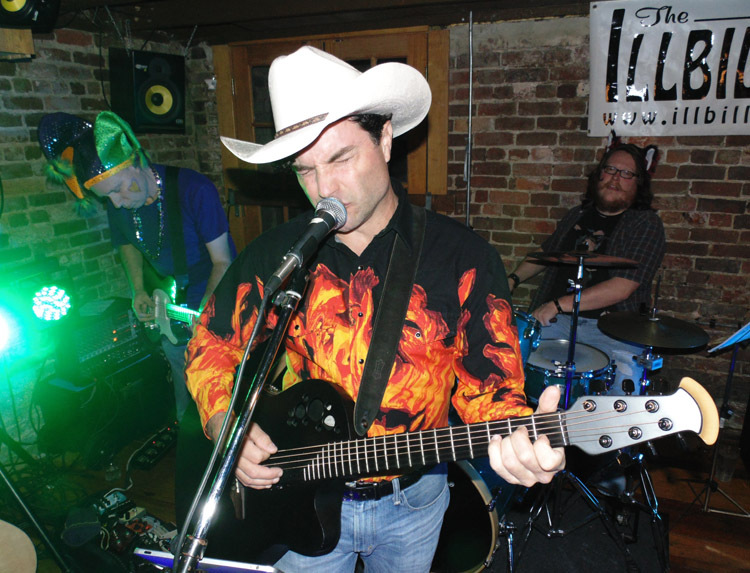 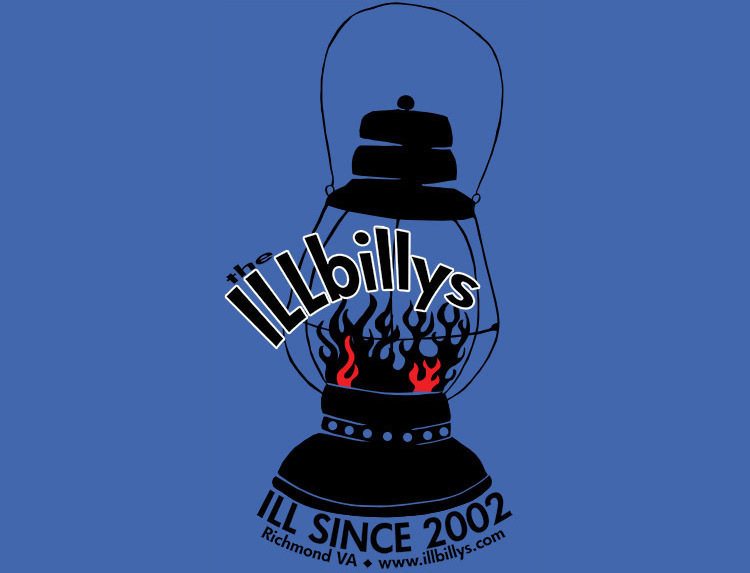 Based in the Richmond Virginia area, the Illbillys are a four-piece, multi-genre band that puts their distinctive spin on good time rock-n-roll, classic country, pop oddities and old school standards. 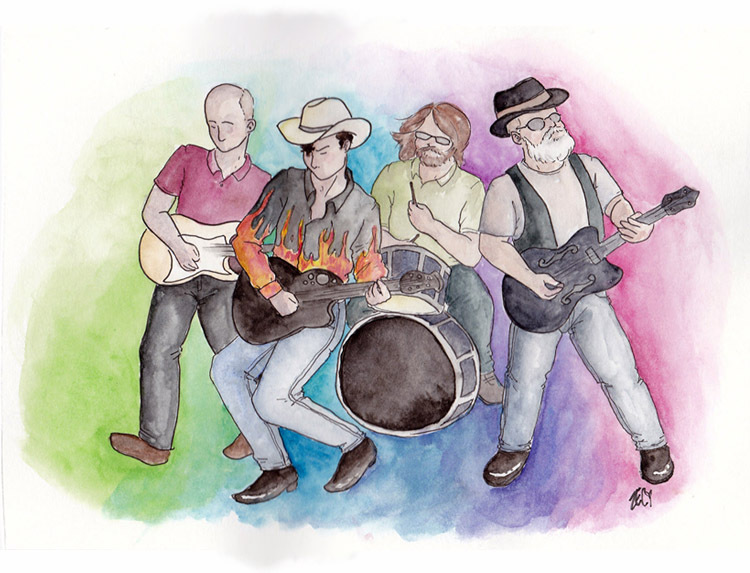 With strong harmonies and a knack for "B" side selections, they offer something for everybody. 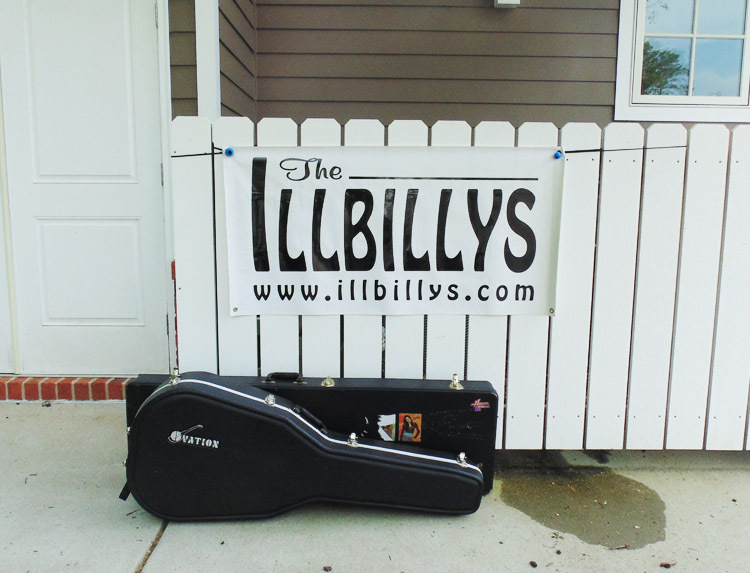 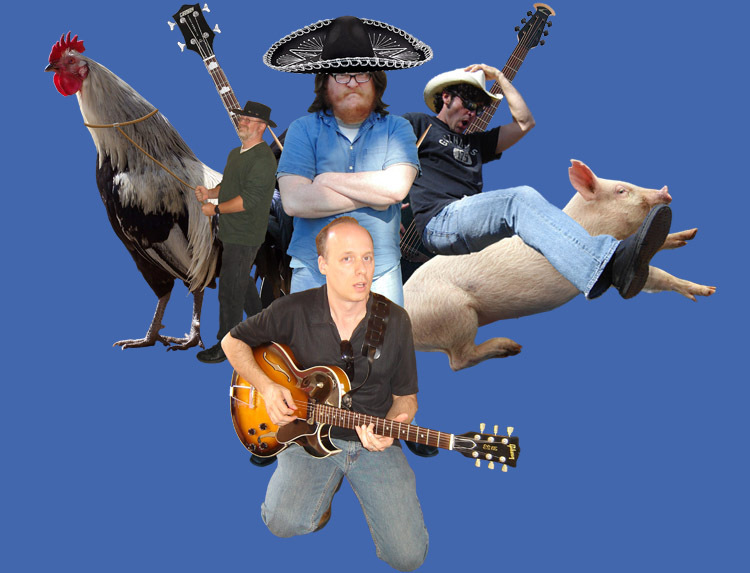 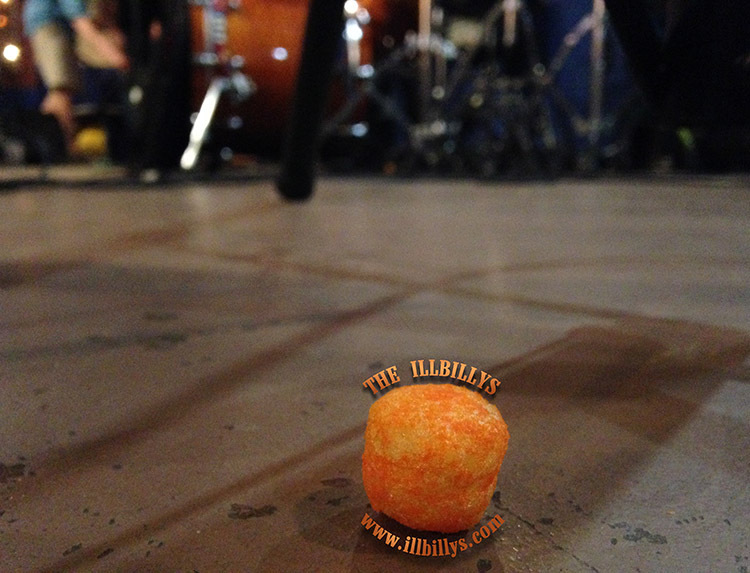 The Illbillys are guaranteed to bring life to the lamest shindig!